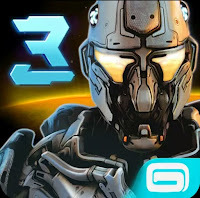 NOVA 3 Freedom Edition Apk Download is still available for Android users. 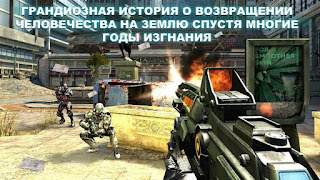 Nova 3 has been compared by many gamers with Modern Combat 5 Android game. N.o.v.a 3: Freedom Edition is still one of the best Offline and Online Shooting game you can see on Google Play. 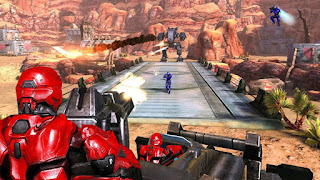 It has stunning HD Graphics, smooth gameplay, interesting missions, new updates, and cool soundtracks. Since 2016 when i downloaded Nova 3 Apk from playstore, I haven't seen any Action game as good as Nova. It is very addictive, especially the multiplayer part where you play with another gamer around the world with a smooth internet connection. You can also chat with them, work as a team, or fight to be the last man standing. The best gaming experience I enjoyed most on Nova 3 Apk was when i used ear-piece while playing the game. Sound effects where superb. 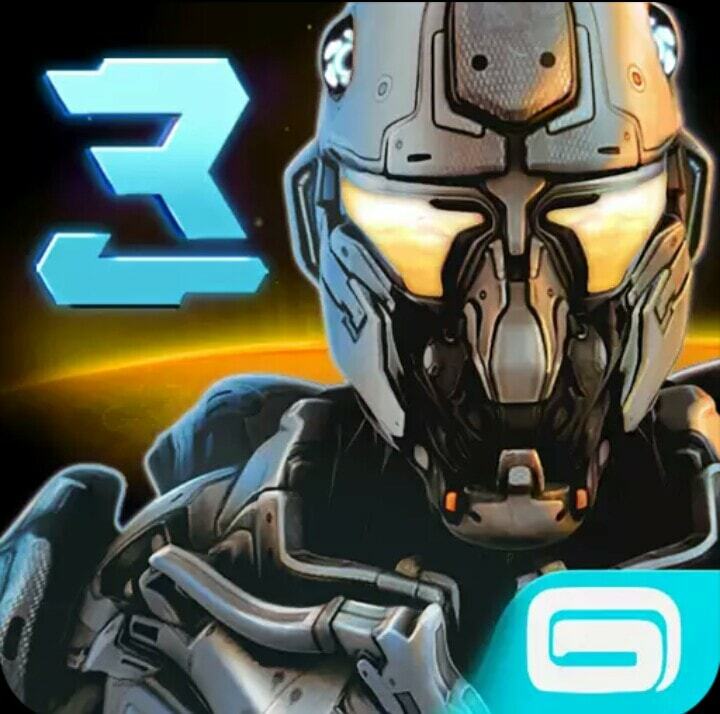 I am not done reviewing Nova 3 Apk + Data, Nova 3 Android Apk Freedom Edition also has offline Multiplayer feature. You can play locally with friends who have the game on their Android phone through a device's Hotspot and not Bluetooth, this makes the game very stable and smooth. This is one of my best Gameloft game I've played after Gangstar Vegas Android. 1. An epic storyline: Humanity finally returns to Earth after years of exile! Fight in 10 immersive levels across the galaxy, from a war-torn Earth to a frozen Volterite city. 2. Multiple weapons and powers: Run, shoot, drive vehicles, and pilot a mech to defeat hordes of enemies. 3. Join 12-player battles in 7 multiplayer modes (Capture the Point, Free-for-All, Capture the Flag, etc.) on 7 different maps. 4. For the first time, multiple allies can jump inside the same vehicle and spread destruction on the battlefield.